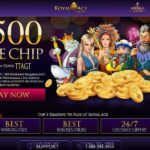 The Lucky News Network slots or LNN slots acronym, is a game created by Microgaming and included in many of their online casinos. It is a 5 reels game which has 20 pay lines, and has a Media theme. 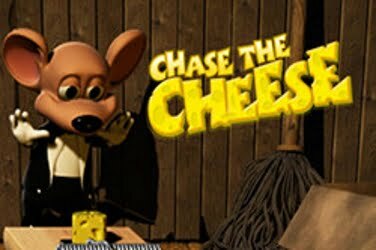 The game is designed using bright and colorful graphics, with appropriate themed music playing in the background. 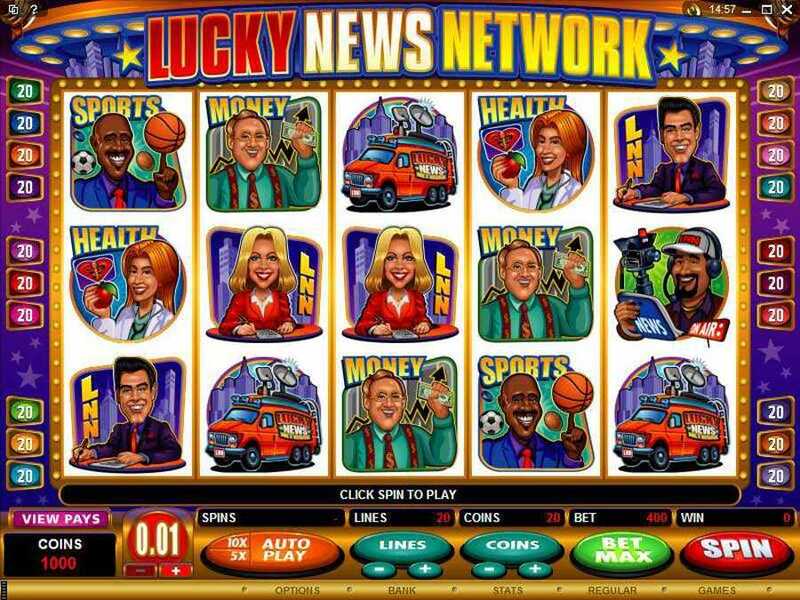 Reporters are the main symbols within the game of Lucky News Network slots. They cover areas of Sports, Money, Weather, Traffic and Health. 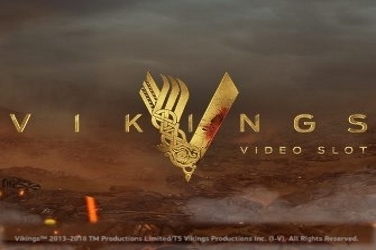 Other symbols that can be found across the 5 reels include a Camera Man, and a News Van. All giving a feel of being a part of the latest news report. 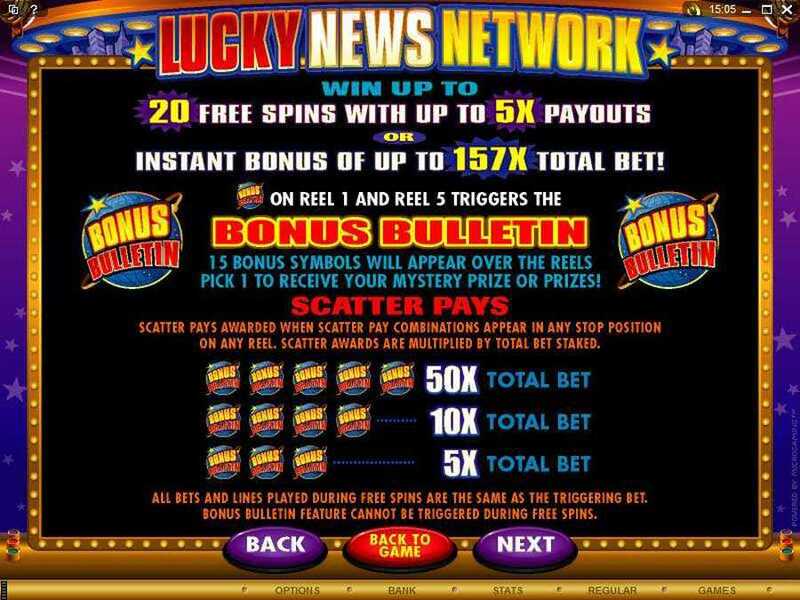 The Lucky News Network Logo symbol is used as the Wild, while the Scatter is depicted as a Bonus Bulletin icon. Both of which can help to create more winning pay lines. 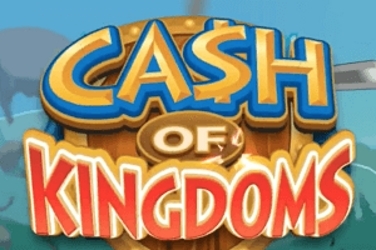 A maximum bet of 400 coins can be wagered on each spin, using coin sizes which range from 0.01 to 0.25. These can be used to activate any of the 20 winning pay lines, all helping to increase the final pay-out that the player will receive. 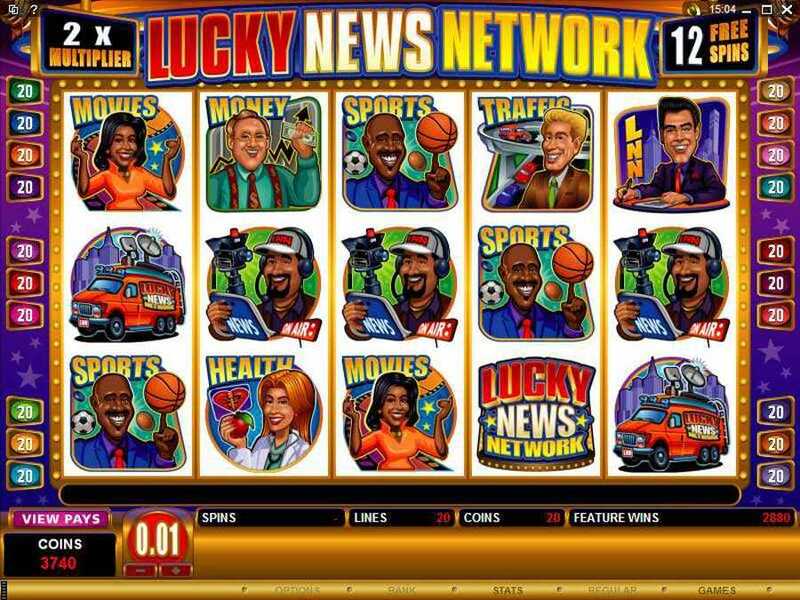 Played as a Wild, the Lucky News Network slots game Logo is stacked across the 5 reels of this online casino game. It is able to change any of the symbols other than the Scatters to create more winning pay lines for the gamer. 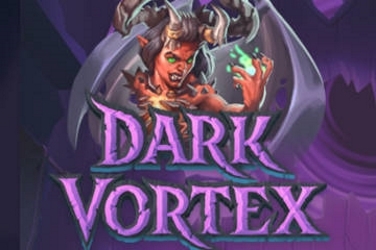 If 5 of the Wilds are spun during game play then the highest jackpot is instantly awarded to the player. This is a total amount of 2000 coins and can help to increase the winnings. There is also a smaller jackpot within the Lucky News Network slots game of 1000 coins which players can aim to win. Scatters are shown as a Bonus Bulletin icon. Should 3 or more be found across the reels of the Lucky News Network then a set winning pay-out is paid to the player. However, if they appear on the 1st and 5th reels of the game then a second screen appears and a Bonus Game is activated. With this Bonus Game the player is asked to choose from 15 of the Bonus Bulletin symbols which are shown upon the screen. 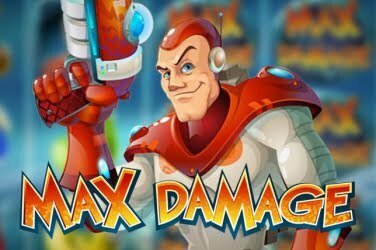 These can reveal a variety of bonus features including 20 Free Spins which will also award a 2x multiplier on any winnings during this round. 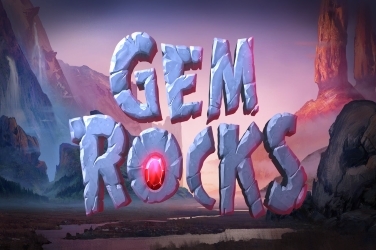 There is also the chance to win up to a 5x multiplier, a mystery prize or an instant 157x multiplier. 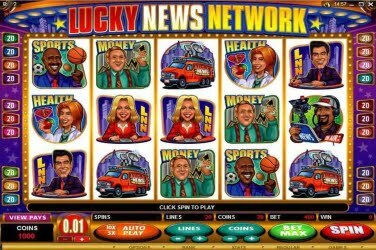 Players are invited at the beginning of the game to place a wager on any of the 20 pay lines that the Lucky News Network slots game provides across its 5 reels. 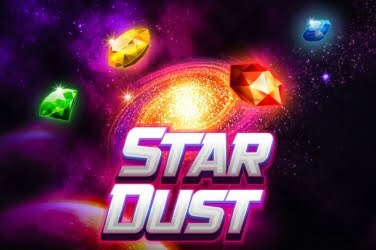 These can be placed in coin sizes of 0.01 to 0.25 with a maximum of 400 coins per spin. The Wilds can help to generate more winning pay lines which all adds to the final jackpot that the Lucky News Network slots game can award. 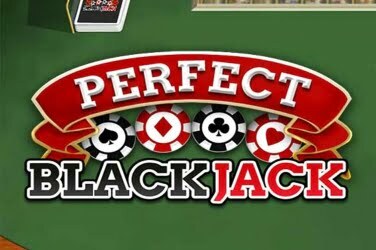 They can also give an instant high jackpot of 2000 coins if 5 of them are found across the reels of this online casino game. 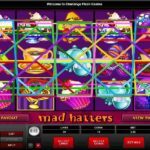 Scatters can also help to increase the final pay-out that a player can be awarded while playing Lucky News Network slots. 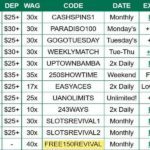 They not only create more wining pay lines if 3 or more are spun at any one time but also activate the Bonus Game if they are found on the 1st and 5th reels. 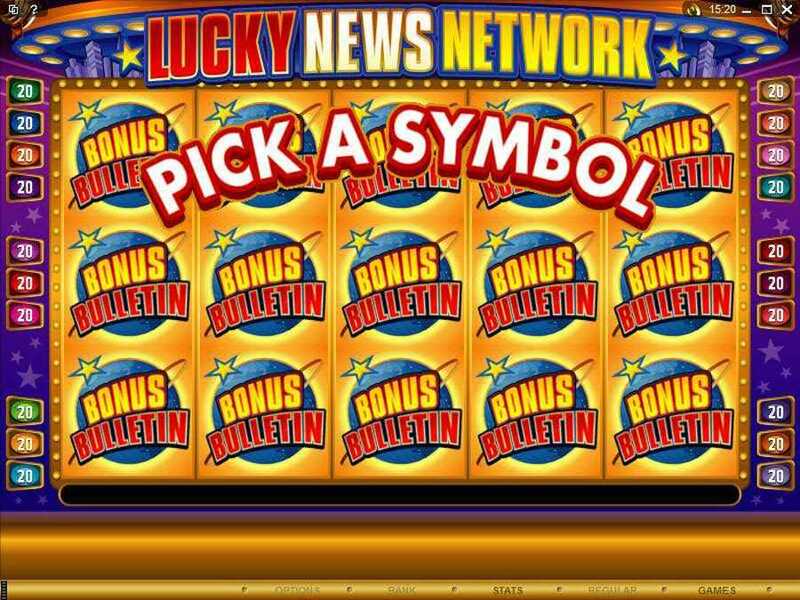 The Bonus Game in the Lucky News Network slots game can provide the player with Free Spins, a Mystery Prize or Numerous Multipliers. These can all help to add more cash to the final pay-out. 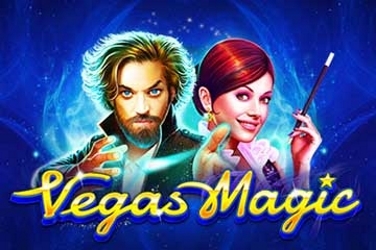 This Microgaming slots game has sound and speed controls so that players can alter the levels of their game play. There is also the chance to activate Auto Play if enjoying the game in Expert Mode. 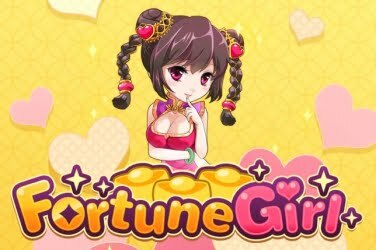 All factors which help to enhance the Lucky News Network slots game.